Australia's biggest morning tea is back in 2018 to raise funds for cancer research and support services. This year, Northam in Western Australia is hosting their very own. 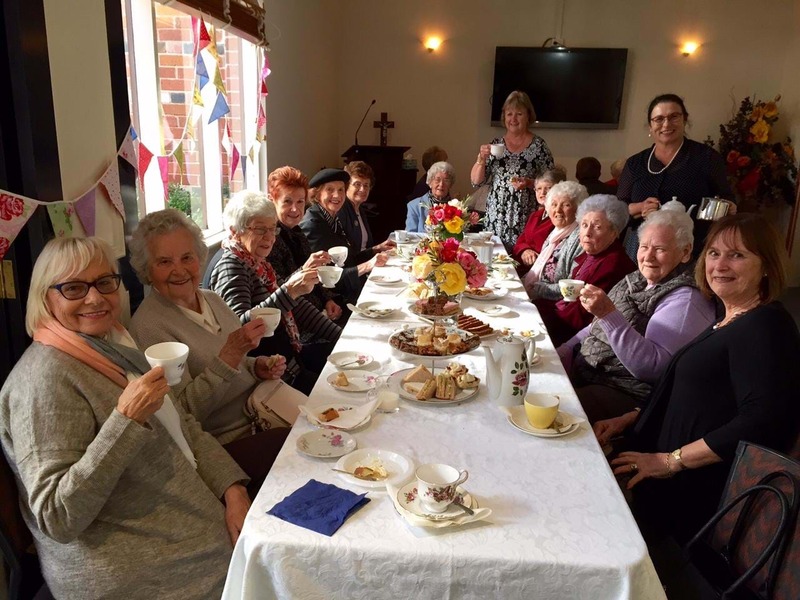 On Thursday 24 May from 10am - 11:30am, Purslowe Tinetti Funerals will pull out the fine china and put together a beautiful morning team to support the event. With face painting, balloon twisting, music, kids corner, lucky door prizes, raffles and of course, yummy treats to your with your coffee - the team have guaranteed a great atmosphere on the day while helping people through a difficult time. The team will also an "After Hours Auction" with wine and grazing tables set to go under the hammer. Plus, one lucky person will walk away with a week end at The Rottnest Lodge.